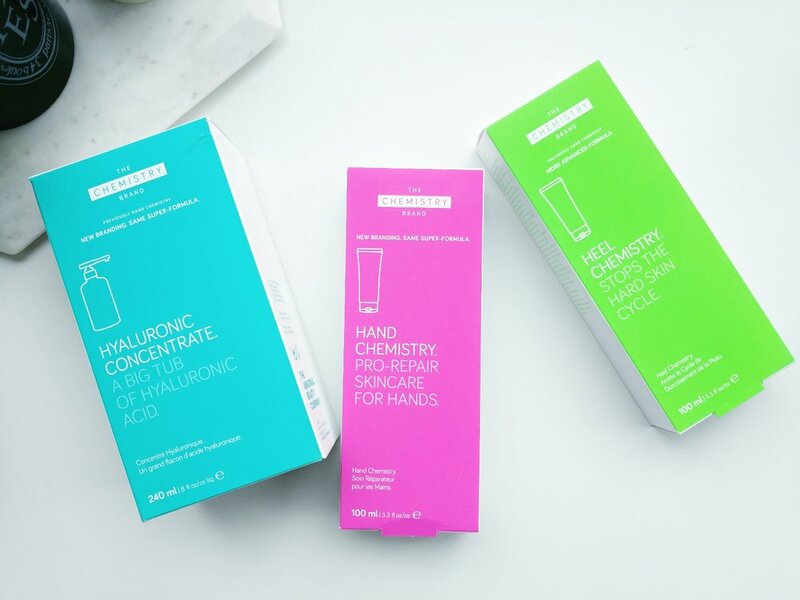 New year, new skincare; that makes sense right? I always use these two as a combo, as I've been using AHA/BHA for a while now and my skin tolerates it quite well. Compared to my previous combo, which are the Paula's Choice 8% AHA gel and 2% BHA liquid, I like the CosRx version more. The BHA feels less greasy, and both products seem to absorb more quickly. As a side note, the AHA and BHA liquids develop a distinct odour when in contact with my skin, probably a reaction to my oil cleanser or another topical I'm using. The liquids, when in the bottles, don't have any particular scent. Acids are known to react to other products, so just want to throw that out there in case anyone's sensitive to smells. I've been using this as a toner after cleansing (lately I've been using Muji's cleansing oil), in place of my usual HG: Benton Snail Bee High Content Essence. I don't think I've used it long enough to see a difference, but it does feel great on the skin and doesn't do anything irritating. LOVE. I think this will be my staple winter moisturizer. I love how this feels on my skin. It's nourishing without being greasy, and my skin feels healthy and plump immediately after application. Compared to what I was previously using, Cerave "In the Tub" Moisturizing Cream, it feels much lighter but my skin feels more moisturized afterwards. These two both feel a touch "greasier" compared to the Honey Ceramide cream. They both absorb quite well though so that didn't bother me. They're definitely moisturizing enough for the winter. The jars are bigger than the Honey Ceramide and a little goes a long way. These feel like the typical sleeping masks to me, very creamy and moisturizing. What I did notice though was that they never seem to dry completely, which really annoys me because I like to sleep on my side and don't like anything on my pillow. I definitely prefer my other sleeping mask choices, the popular Laneige Water Sleeping Mask and Too Cool For School Pumpkin Sleeping Pack, because they dry to a smooth and non-tacky finish. 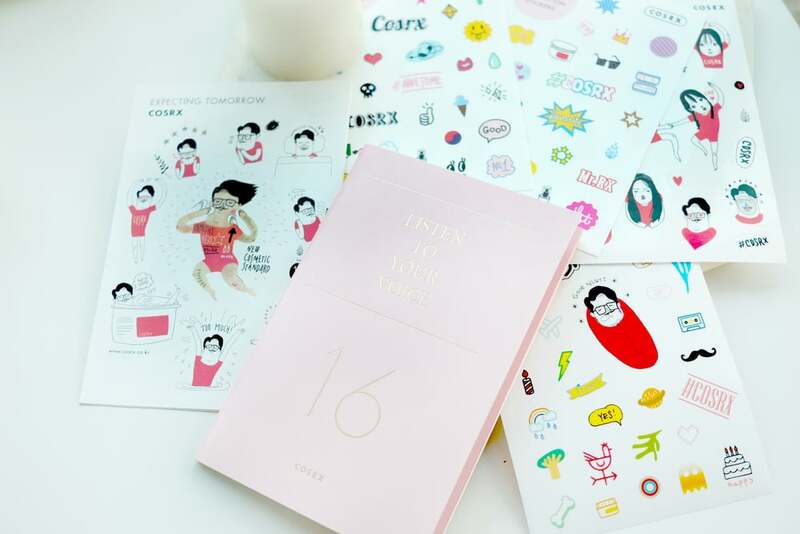 Thanks to the lovely ladies at Bisou Beauty Bar (a local Vancouver Korean beauty retailer), I got a CosRx planner and a bunch of stickers with my purchase. It's an adorable weekly planner, which I prefer as opposed to a daily one due to size and weight. I don't usually carry a physical planner because I'm pretty minimal with what I bring with me and I'm ALL for digital (hello, Sunrise calendar! ), but I can't really complain about having something so cute in my life. Maybe I'll keep it as a skincare/product trials journal?